It is a hub for transport, shopping and a popular meeting place amongst friends. 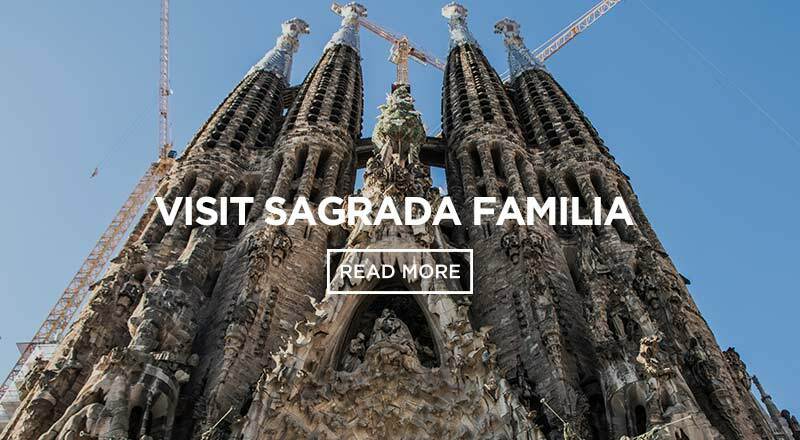 This embodiment of Catalan pride occupies an area of about 50,000 square meters. 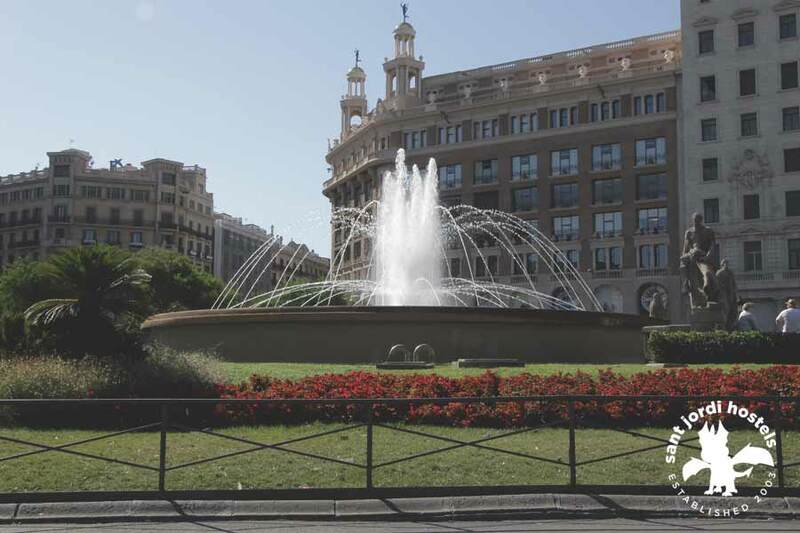 The Catalunya square connects the old town quarters of Ciutat Vella with the newer Eixample district, and links some of the most prominent streets, including Passeig de Gracia and Las Ramblas. The square’s construction began in 1888 for the Universal Exposition, and was later modified in 1929 to add the Metro system. 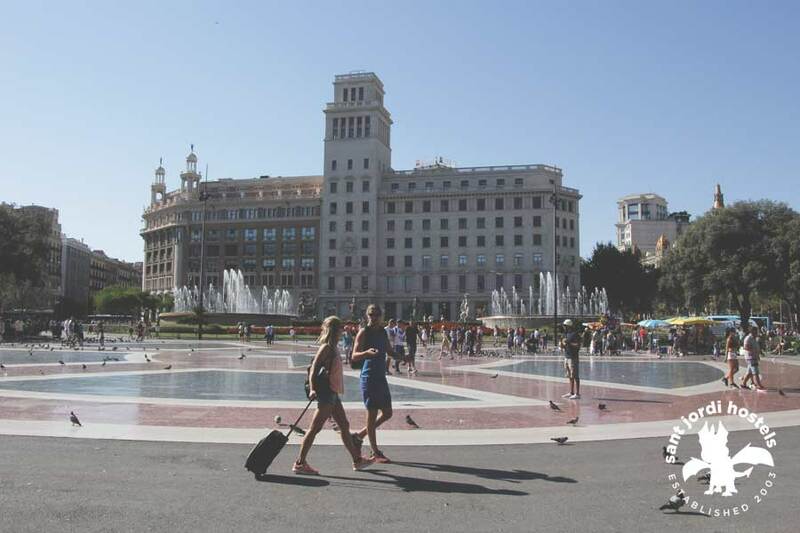 Catalunya square is usually the first place visitors are acquainted with arriving in Barcelona. You can get to almost anywhere from here. This is where you will find the Aero bus service, which is a great, quick and cheap option for those shuttling to and from the airport. Underneath the square runs Metro lines L1, L3, L6 and L7, as well as R and S lines. There are also lots of bus services running from above. If you need any help there is a tourist information centre located on the fountain side of the square. If shopping is what you’re after, look no further. You’ll find a myriad of stores right at your fingertips. One side of the plaza houses El Cortes Inglés – Spain’s largest department store chain. Neighbouring El Cortes is the Apple store and to the other side a pedestrian street filled stores including Zara, Berska, H&M, Pull&Bear and many more. 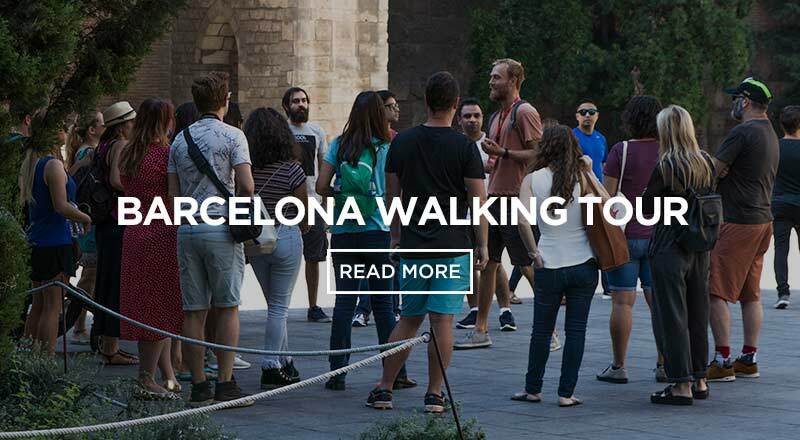 On the Southwest corner lies the famous Las Ramblas strip, which has even more shops, cafes and bars, spilling out onto the pedestrian street. 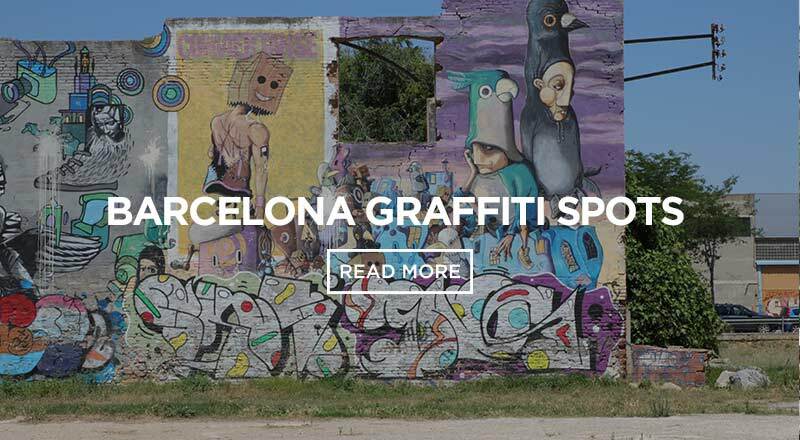 As with all Barcelona landmarks, this space has been cleverly designed. The colourful flowers, grass patches and trees make it the perfect oasis to take a quick break from exploring or your shopping session. 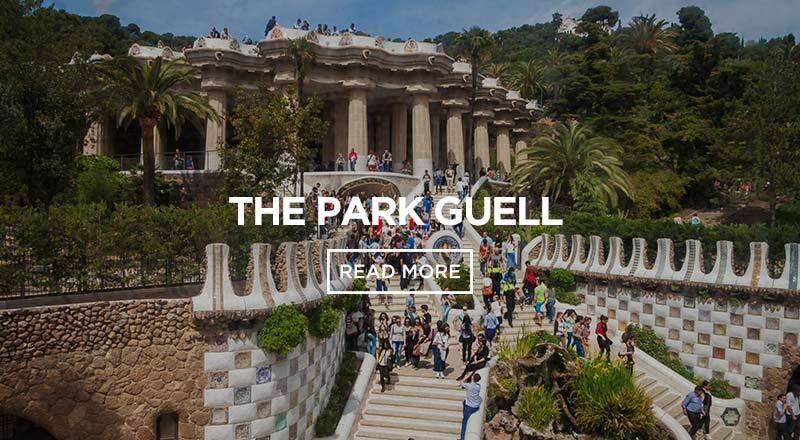 Take some time to admire the sculptures, sit by the fountains or feed the sea of pigeons flocking in the centre. 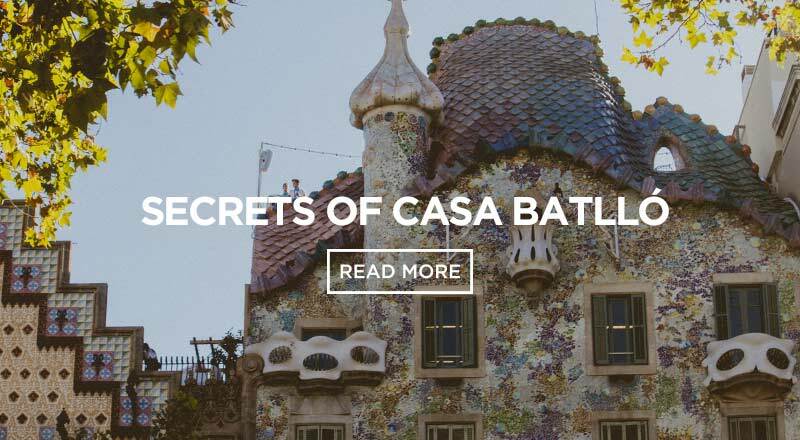 If you are looking for a hostel in Barcelona with a perfect location, great atmosphere and lots of fun, Rock Palace Hostel is located only 15 minutes from Catalunya square. 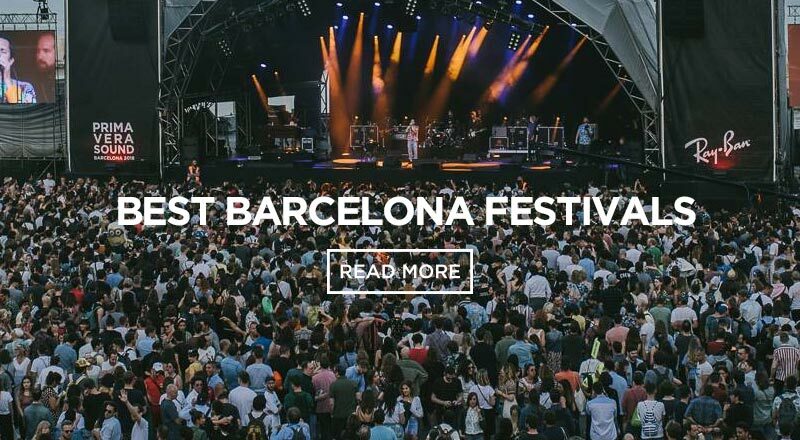 Book the best hostel in Barcelona and discover one of the most beautiful cities in Europe..
PreviousPrevious post:Top 5 breathtaking views of BarcelonaNextNext post:Why book Barcelona hostels?